I put some front tube fenders on this past weekend. My free time was over before I could finish installing the back ones. 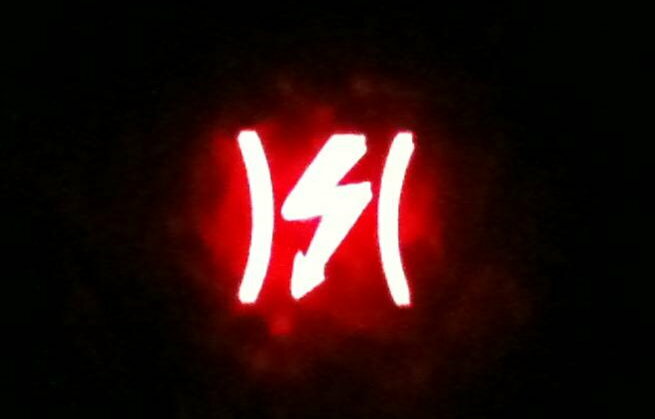 When I hopped in to go to work on Monday, I had the "red lightning bolt in cleavage" illuminating my cluster. I didn't mess with anything under the hood but can't help to think the fender install has to be related since the JK was running fine beforehand. We did have a cold snap hit us, just like the rest of the country. not sure if that is related either. The JK seems to be running fine, it may be revving a tad higher but not sure since it is so cold outside. I attached a code reader and got P2127 Throttle Position Sensor E Circuit Low Input. If I read correctly, it could be the sensor on the pedal or the throttle position sensor. From what I can tell, the sensors are part of the pedal. no replacing just the sensor. Same for the throttle body. Is That correct? Is there a way I can test the pedal sensor or TPS to see which may be faulty instead of just buying parts and replacing? Is this something that happens often? I never had to replace a throttle body or gas pedal on any of the other rides i have owned. I went through the punch list last night when I got home. Still no Joy. I found some help on signal code sites that explain voltage concerning the APP. I will test the pedal later this evening. maybe that will bring some insight. Yeah... I think the two sites you have gives the most info. An OBDII scanner which reads PIDs should be able to provide you additional information of what may be going on. I'm personally a fan of the BlueDriver OBDII scanner which can be found on Amazon for $100. Avoid the $20-$40 OBDII scanners, they'll only provide you half the information you need and cause you more grief than answers in many cases. The Throttle Body and plate does become dirty over time and needs to be cleaned. I would start there, then move onto replacement of the Throttle position sensor pending on what you would find after monitoring PIDs. Although not a Wrangler but it is a "Jeep" which should have similar diagnostic approaches, I found this video to be pretty informative on trouble shooting a similar problem related to gas pedal and throttle position. It shows you what to monitor and what you should expect to see when it's working properly. 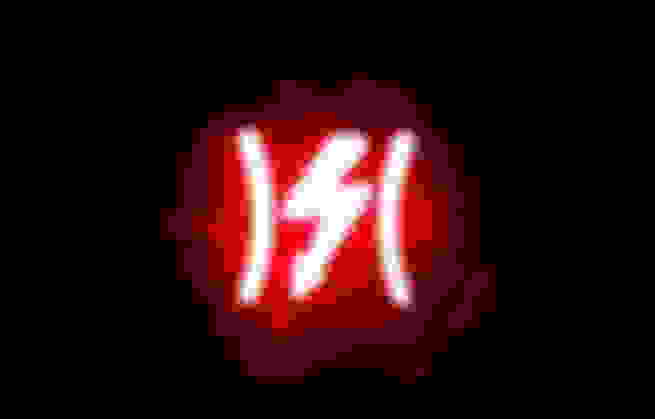 Last edited by Rednroll; 01-25-2019 at 04:47 AM. That is a good video. Thanks for sharing Rednroll. I Got a new pedal/sensor in yesterday and I put it in today, which was not the issue. I ordered a BlueDriver before I start pulling replacing anything else. after pedal, i got the blueDriver and wiped codes but they persisted. Then replaced Throttle body, still no joy. codes still persisted after a clear again. It runs fine as long as I drive it easy. Soon as a stomp on the pedal it goes flat. well, the latest is that the mechanics ordered a new APP sensor and installed it. after reprograming several times, he still found no joy and gave me a call announcing defeat. Told me I need to have it towed to a dealer to and let them have a go of it. this doesn't seem to be pointing toward a happy ending. The JK was towed to a dealership saturday. they diagnosed it and replaced the APP sensor (gas pedal). So the step I and the local mechanics missed was calibrating the new sensor to match the Throttle body. 3 weeks and little less than 600 buck. it is fixed.